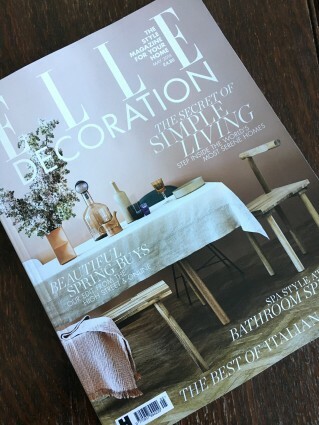 We are on Elle Decoration May issue, as New Designer! Feel over the moon. Please find us on P215.